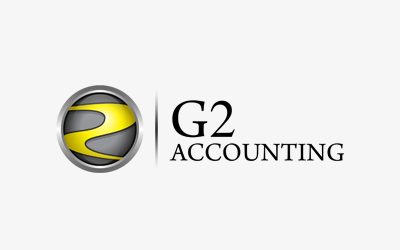 G2 Accounting are Kew’s coolest small business accountants, helping business owners make the most of technology to keep all that boring ‘admin’ work at bay. They’re the local experts when it comes to Xero accounting software. Best of all, G2 offer businesses 100% fixed accounting fees by the month, so you can forget about the nasty surprises that come with hourly billing.